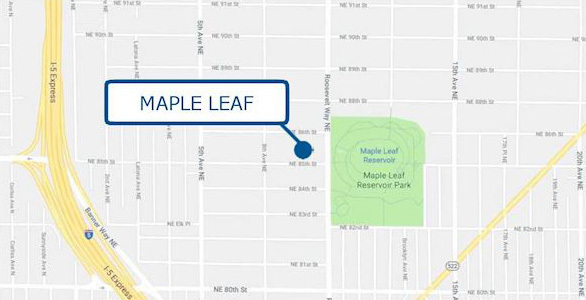 Potential for 17 unit Apartment building or Condominium development in sought after Maple Leaf neighborhood across from the new Maple Leaf Reservoir Park. Walk to shops, restaurants, bars, parks, Green Lake & close to Northgate. 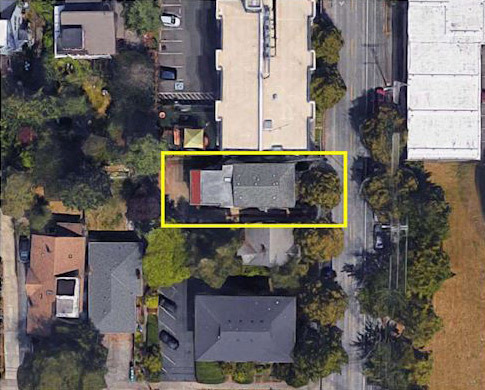 Currently has mixed-use w/retail Tenant in place & 1-2 residential Tenants above providing steady income. Use this property in its present state as an income property or develop up to 17 apartments or condominiums over commercial. Sold AS IS. DO NOT DISTURB CURRENT RESIDENTS. Call for offers on June 7th, 2018 at Noon. The Northgate Link Extension will connect the Northgate, Roosevelt and U District neighborhoods to downtown Seattle and the airport. 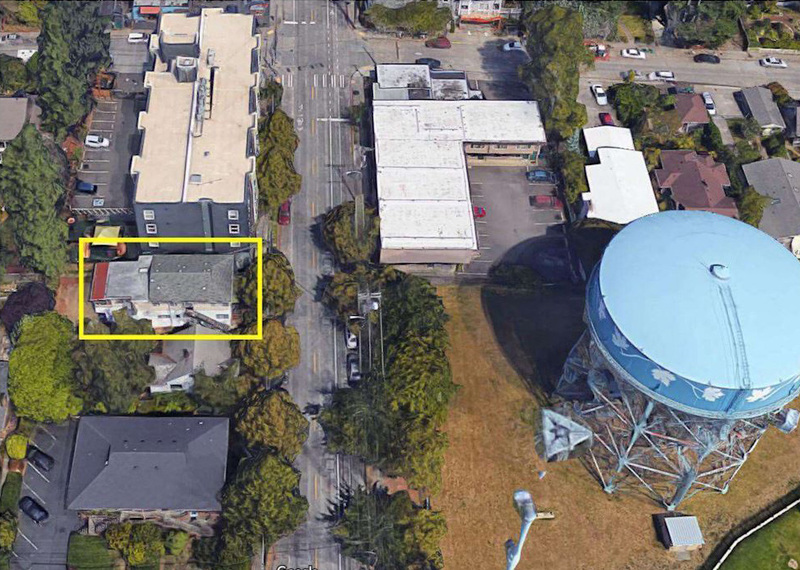 The elevated Northgate Station will be located east of 1st Ave NE, spanning NE 103rd Street. Station entrances will be on the Northgate Mall property north of NE 103rd Street and near the Northgate Transit Center south of NE 103rd Street. Construction is currently underway and this station is slated to open in 2021. The Sound Transit Lynnwood Link Extension Light Rail Project will give riders a fast, frequent and reliable connection through some of the worst traffic congestion in Washington State. 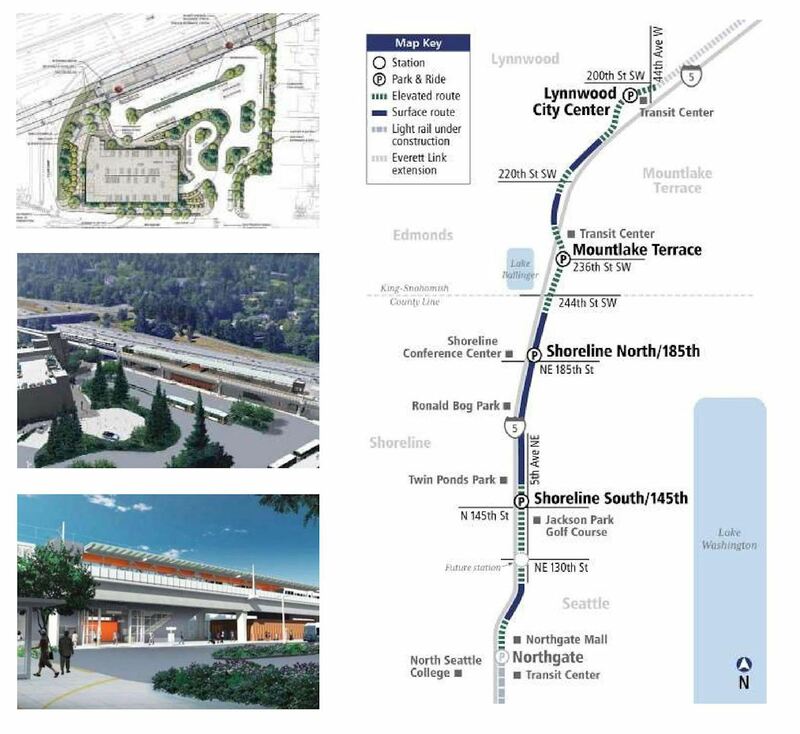 This extension builds four new light rail stations from Northgate to Lynnwood along the Interstate-5 corridor, two of which will be located in Shoreline, one at 148th Street and the other at 185th Street. These stations will provide access to the Northgate Mall, bus transfers at the transit center, adjacent park-and-ride facilities, North Seattle Community College and nearby homes and businesses. Sound Transit anticipates the project starting construction in 2018 and opening for service in 2023 with daily projections estimating between 63,000 and 74,000 riders each weekday by the year 2035. With trains arriving every 4 to 5 minutes riders can expect a 16 minute commute from the station at 145th and downtown Seattle. These transit times will save approximately 14 -16 min during peak morning commute times. The Seattle metro area is currently characterized by positive job growth, with a 2.9% gain in employment, which represents an increase of 43,000 new jobs. Downtown Seattle ranks 12th among the 231 major employment markets in the U.S. for job density, and that ranking is expected to rise. In February 2015, the unemployment rate in Seattle, hit the “ideal” rate of 4.4%. Economists consider anything under 5% full employment. Employment at software publishers is up 4 percent from a year ago, edging out a 3.4 percent gain at hospitals. 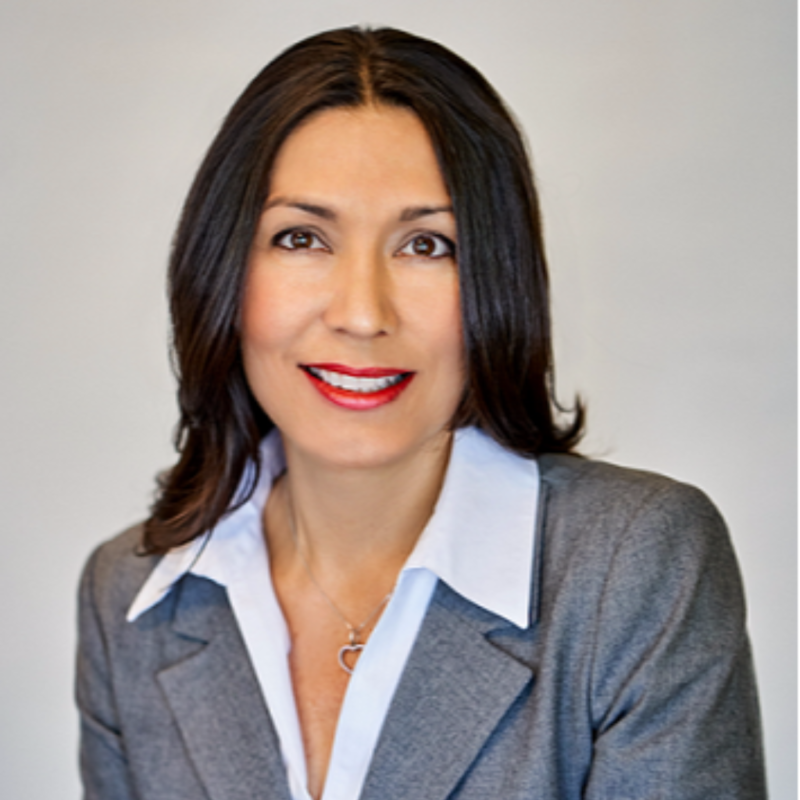 A main beneficiary is the retail sector, with year-over-year job growth of 5 percent. In South Lake Union, Amazon’s new 3.3 million square foot headquarters is currently under construction. The project is estimated to bring an additional 23,000 Amazon employees to the area, bringing Amazon’s total employment near 50,000. 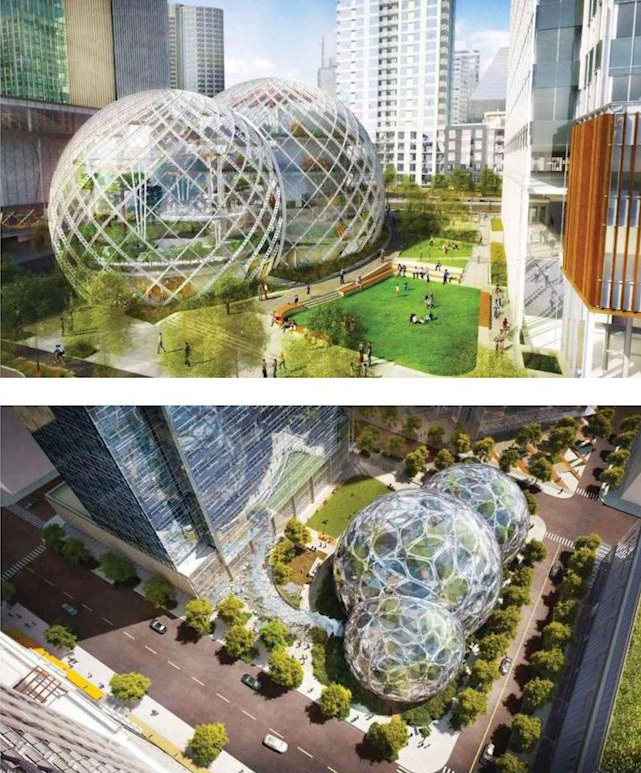 Amazon is expected to occupy a total of 10 million square feet of office space by 2019. 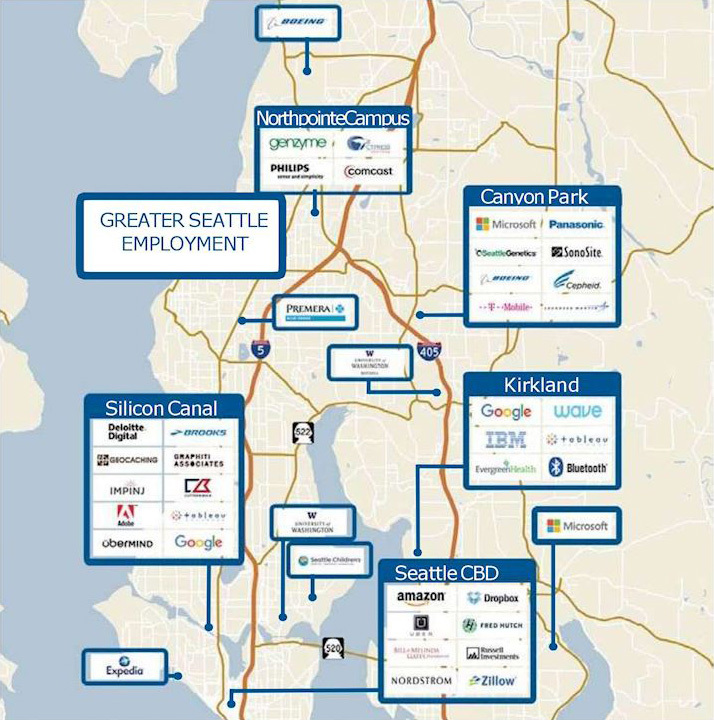 Other top area employers include F5 Networks, Zulily and the Bill and Melinda Gates Foundation which are all centrally located in the CBD. Greater Seattle excels at the industries of the future – the region is a center of innovation and features some of the world’s top global brands. Our aerospace industry is one of the largest in the world, home to Boeing Commercial Airplanes and over 800 aerospace firms that employ 17% of all aerospace workers in the United States. 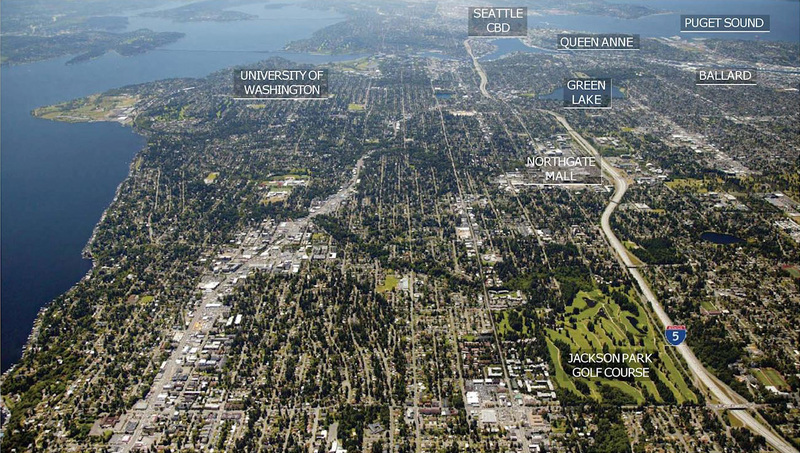 Greater Seattle is also a leading center for information and communications technology, bolstered by industry pioneers such as Microsoft and Amazon. As a result, our region has emerged as a world leader in cloud computing and data visualization, and ranks 4th as a global startup hub ahead of New York and Boston.